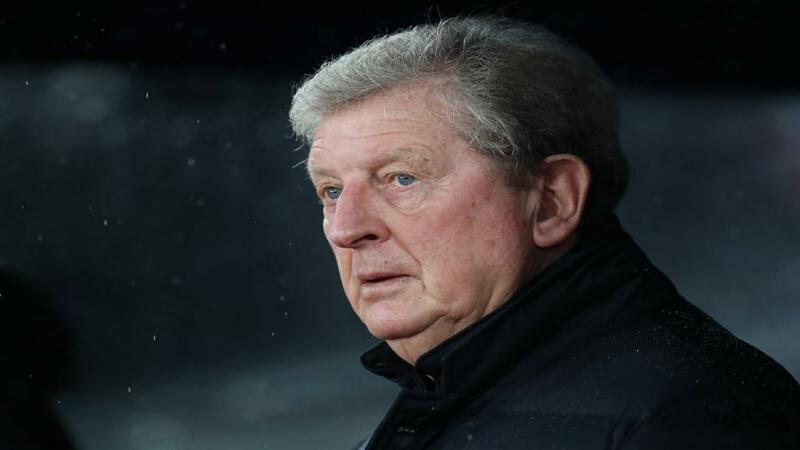 Roy Hodgson's Crystal Palace take on his former side Fulham. It's a London derby between two teams fighting against relegation as Crystal Palace clash with Fulham. Opta presents the tale of the tape. "Against Brighton, Fulham’s Ryan Babel registered his first assist in the Premier League since September 2009 (for Liverpool v West Ham), a gap of 3,419 days – the eighth biggest gap between assists and longest wait between assists since Danny Simpson in 2017 (3,465 days)." Both teams to score is [1.81]. Crystal Palace haven't hosted Fulham in the Premier League since October 2013, when the Cottagers won 4-1 in Ian Holloway's final match in charge of Palace. A Fulham win is [4.1]. Fulham have only lost one of their last 11 away league matches against Crystal Palace (W5 D5), losing 0-2 in a Premier League game in October 2004. The draw is [3.5]. Crystal Palace have won just four of their last 28 Premier League London derbies (D5 L19). Fulham are [2.92] Draw No Bet. Crystal Palace have won only two of their last 11 Premier League home games (D3 L6). Fulham are [1.89] Double Chance. Defeat here would see Fulham become the first team in top-flight history to lose eight consecutive London derby matches. Crystal Palace are [2.1] to win. Only Huddersfield (5) have scored fewer home goals than Crystal Palace in the Premier League this season (6). Under 2.5 goals is [1.9]. Fulham manager Claudio Ranieri has won none of his last 20 away Premier League matches (W0 D6 L14), with his last victory back in April 2016 as Leicester manager at Sunderland; he has picked up one point from five away matches as Fulham manager (W0 D1 L4). Crystal Palace are [1.5] Draw No Bet. Fulham boss Claudio Ranieri has won all three of his Premier League meetings with Crystal Palace, beating them twice in 2015-16 and once in 2016-17, all with Leicester City. A Fulham win and both teams to score is [7.0]. Against Brighton, Fulham's Ryan Babel registered his first assist in the Premier League since September 2009 (for Liverpool v West Ham), a gap of 3,419 days - the eighth biggest gap between assists and longest wait between assists since Danny Simpson in 2017 (3,465 days). Both teams to score is [1.81]. Fulham's Aleksandar Mitrovic has scored 20 Premier League goals (10 for Newcastle, 10 for Fulham), scoring five apiece under four different managers - Steve McClaren, Rafael Benitez, Slavisa Jokanovic and Claudio Ranieri. Mitrovic is [3.0] to score.